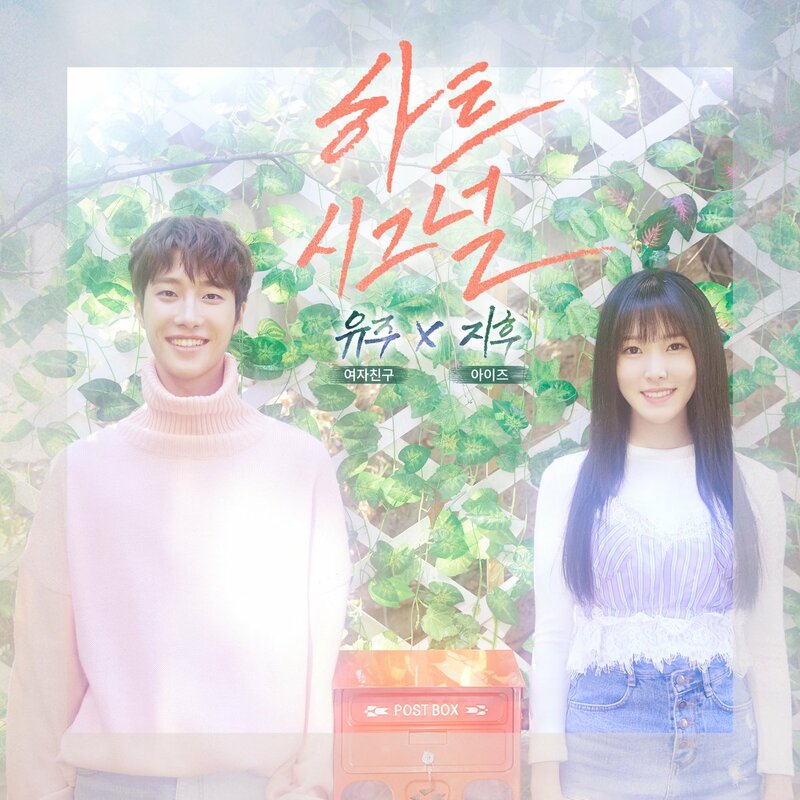 The duet song by Yuju and IZ’s Jihoo will be released on the 27th of October. The collaboration song name is ‘Heart Signal’ ! Check out the Highlight Lyric Photo below! Heart Signal Teaser Drama Ver. 1! Jacket Cover for Heart Signal ! Heart Signal Teaser Drama Ver. 2! MV Teaser for Heart Signal! In my opinion this is the best song (so far) for Gfriend non group project. I 100% agree with you this song gives off a Christmas vibe. The MV was super cute and the shots were really well done. The sets were nice and Yuju was more playful this time around compared to Cherish - maybe this was because of the director or maybe Yuju is more comfortable now? Anyway this is song is amazing and I'm one of the people that likes to get into the Xmas vibe super early. I know its not even November yet but I like the Christmas vibe so much I'm so glad!